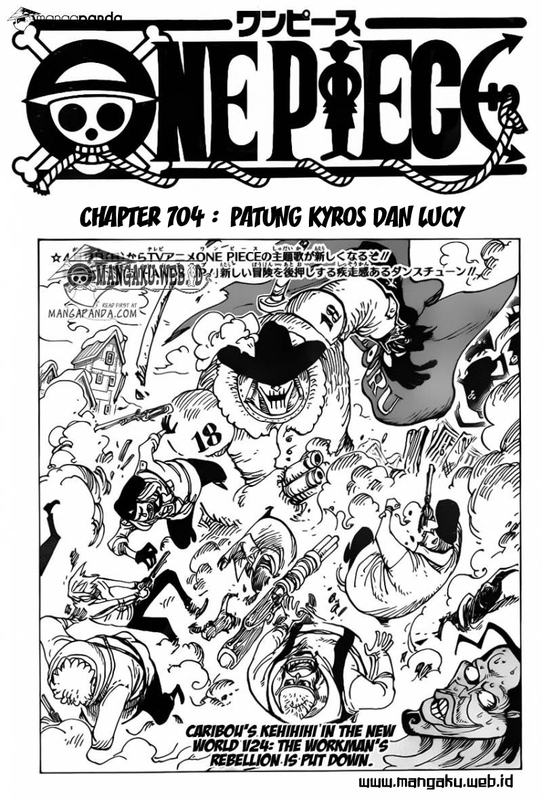 Komik One Piece – Chapter 704 "Patung Kyros dan Lucy"
Read Komik One Piece – Chapter 704 “Patung Kyros dan Lucy” English Scan Online online versions are intended for anyone above 18 years old. Some of the scanned items may contain words and images that are obscene, racially or ethnically offensive, violate any law, or is otherwise inappropriate please report it to us. If you are under 13 years of age please exit or browse some of our contents not related to this. Trademarks, images and content in this site are property of their respective owners. 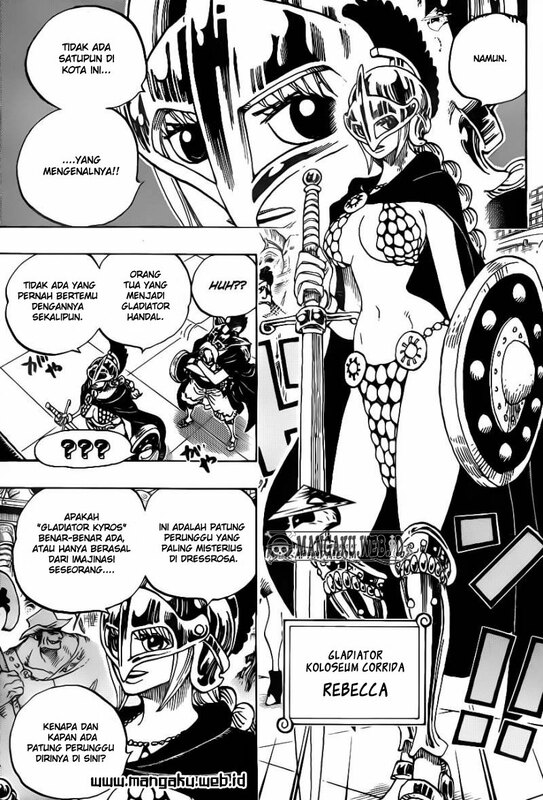 Komik One Piece – Chapter 704 “Patung Kyros dan Lucy” Page 1, Komik One Piece – Chapter 704 “Patung Kyros dan Lucy” Page 2, Komik One Piece – Chapter 704 “Patung Kyros dan Lucy” Page 3, Komik One Piece – Chapter 704 “Patung Kyros dan Lucy” Page 4, Komik One Piece – Chapter 704 “Patung Kyros dan Lucy” Page 5, Komik One Piece – Chapter 704 “Patung Kyros dan Lucy” Page 6, Komik One Piece – Chapter 704 “Patung Kyros dan Lucy” Page 7, Komik One Piece – Chapter 704 “Patung Kyros dan Lucy” Page 8, Komik One Piece – Chapter 704 “Patung Kyros dan Lucy” Page 9, Komik One Piece – Chapter 704 “Patung Kyros dan Lucy” Page 10, Komik One Piece – Chapter 704 “Patung Kyros dan Lucy” Page 11, Komik One Piece – Chapter 704 “Patung Kyros dan Lucy” Page 12, Komik One Piece – Chapter 704 “Patung Kyros dan Lucy” Page 13, Komik One Piece – Chapter 704 “Patung Kyros dan Lucy” Page 14, Komik One Piece – Chapter 704 “Patung Kyros dan Lucy” Page 15, Komik One Piece – Chapter 704 “Patung Kyros dan Lucy” Page 16, Komik One Piece – Chapter 704 “Patung Kyros dan Lucy” Page 18, Komik One Piece – Chapter 704 “Patung Kyros dan Lucy” Page 18, Komik One Piece – Chapter 704 “Patung Kyros dan Lucy” Page 19, Komik One Piece – Chapter 704 “Patung Kyros dan Lucy” Page 20, Komik One Piece – Chapter 704 “Patung Kyros dan Lucy” Page 21, Komik One Piece – Chapter 704 “Patung Kyros dan Lucy” Page 22, Komik One Piece – Chapter 704 “Patung Kyros dan Lucy” Page 23, Komik One Piece – Chapter 704 “Patung Kyros dan Lucy” Page 24, Komik One Piece – Chapter 704 “Patung Kyros dan Lucy” Page 25. 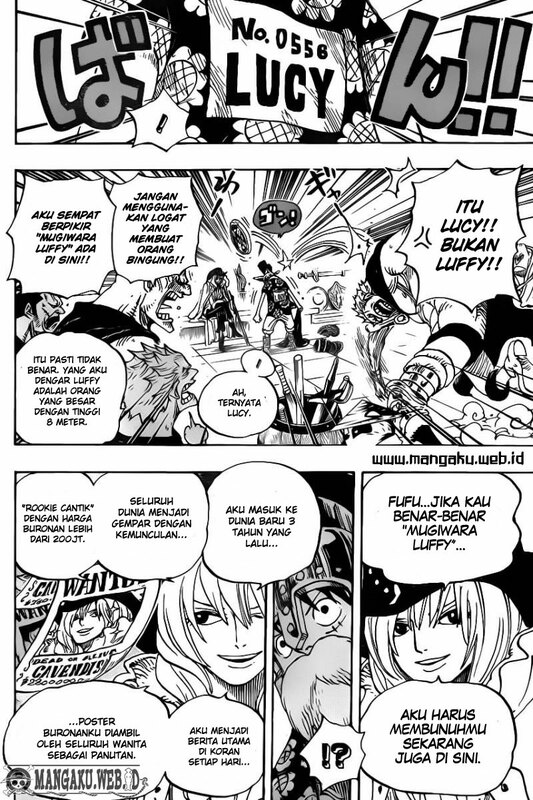 Komik One Piece – Chapter 704 “Patung Kyros dan Lucy” released! 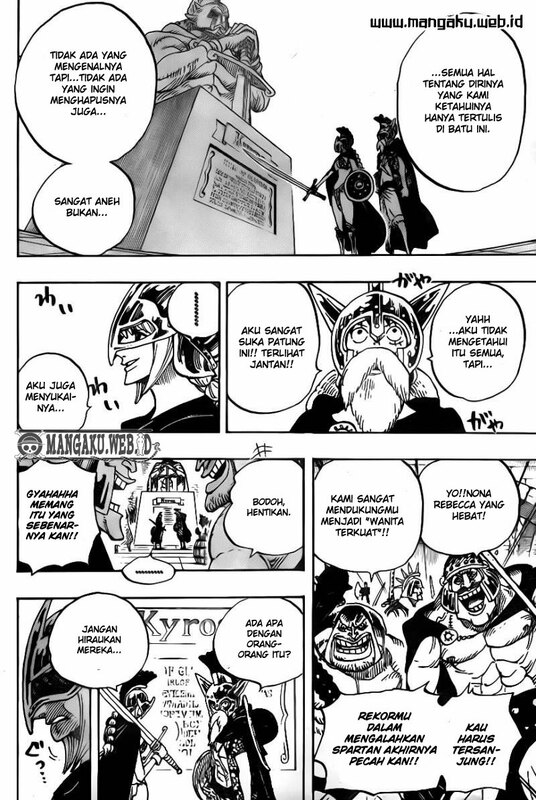 You are now reading Komik One Piece – Chapter 704 “Patung Kyros dan Lucy” online. 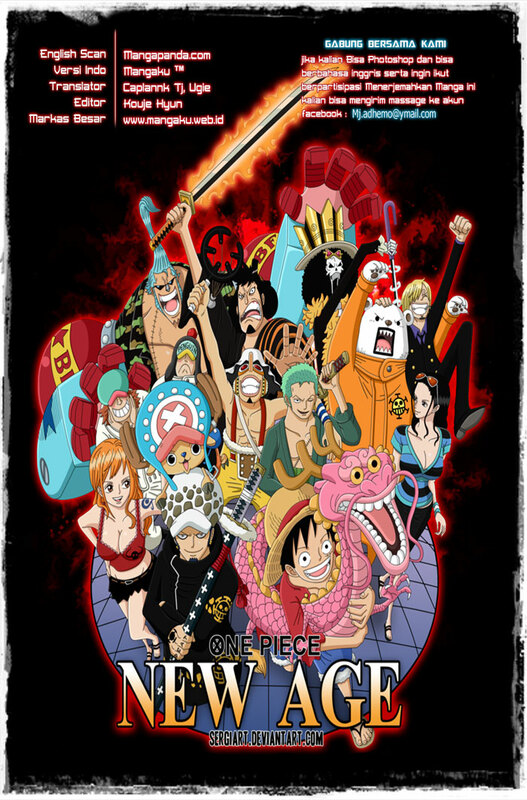 If you are bored from Komik One Piece – Chapter 704 “Patung Kyros dan Lucy” manga, you can try surprise me link at top of page or select another manga like Komik One Piece – Chapter 704 “Patung Kyros dan Lucy” from our huge manga list. 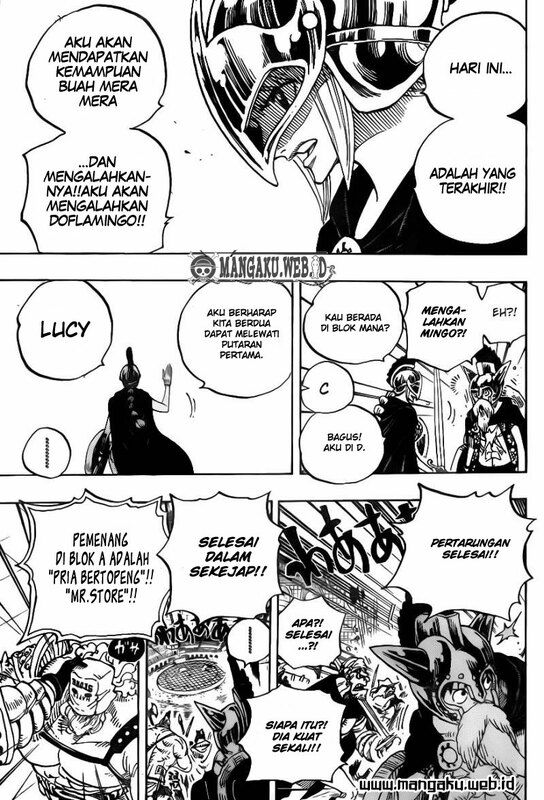 Komik One Piece – Chapter 704 “Patung Kyros dan Lucy” released in manga panda fastest, recommend your friends to read Komik One Piece – Chapter 704 “Patung Kyros dan Lucy” now! Tags: read Komik One Piece – Chapter 704 “Patung Kyros dan Lucy” english, Komik One Piece – Chapter 704 “Patung Kyros dan Lucy” raw manga, Komik One Piece – Chapter 704 “Patung Kyros dan Lucy” online, Komik One Piece – Chapter 704 “Patung Kyros dan Lucy” chap, Komik One Piece – Chapter 704 “Patung Kyros dan Lucy” chapter, Komik One Piece – Chapter 704 “Patung Kyros dan Lucy” high quality, Komik One Piece – Chapter 704 “Patung Kyros dan Lucy” manga scan. 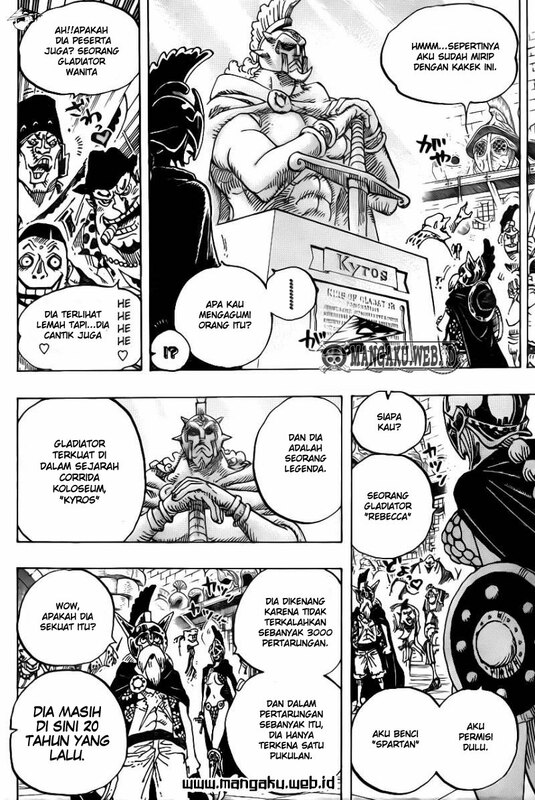 Best regards; mangapanda: #1 resource for Komik One Piece – Chapter 704 “Patung Kyros dan Lucy” Scans Online.